Joanie has been with Roane Insurance for 2 years....with experience in the Insurance field for 10 years. 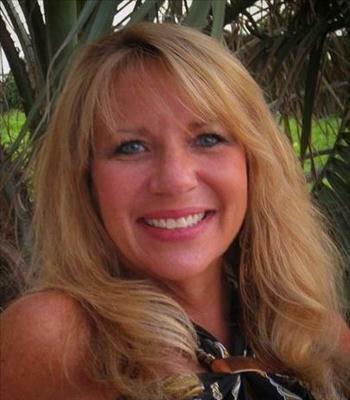 She specializes in Sales, Customer Service, Retention, and Claims. She is a "people person" and aims to keep the customers happy. Will has been with Roane Insurance for 6 years, and has over 12 years in the industry. He specializes in Commercial Insurance Sales and Service. He also is our Sales Leader and Customer Service Rep. Leave it to Will and he will get it done..
David is new to our Agency, and is a dedicated Licensed Sales Rep.
Michelle has been my partner for 3 years, specializing in Life Insurance, Business Life Insurance and other products. She has many years in the Business and is my go-to for all things life, health and retirement related. Located on the corner of Pleasure House Road and Northampton Blvd, across from First Court Road. Proud to serve the areas of Virginia Beach VA, Norfolk VA, Chesapeake Va, State of Virginia. Call or email me today for a personalized insurance review. 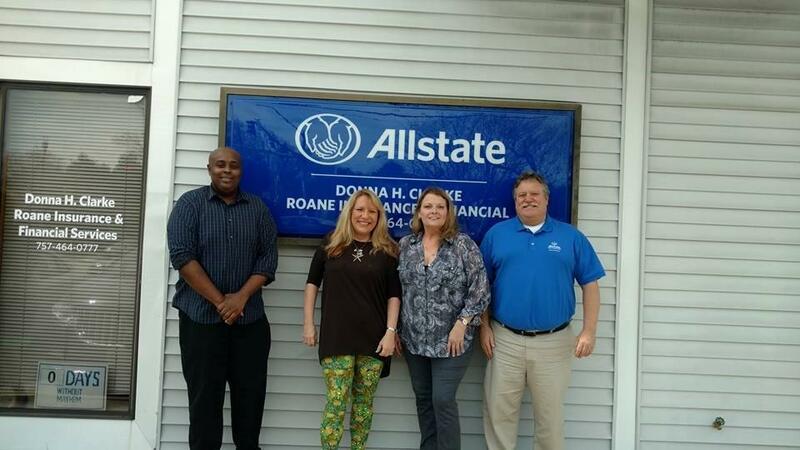 Donna Clarke is insurance licensed in the state(s) of Florida, North Carolina, and Virginia. If you do not reside in the state(s) of Florida, North Carolina, or Virginia, please go to the Find an Agent section on allstate.com to search for another Allstate Agent or Personal Financial Representative.